Andy Boy Brand Prickly Pears. This metaphysical standpoint did not come easily. Many 8:00 AM meetings, 7:00 AM business breakfasts, missed flights on a business trips and other unnecessary hangovers had to occur before the light was seen. That light came in the form of the Wild Blackberries growing on the hillside behind the Doctor Jack University Memorial Medical Mixing Center. 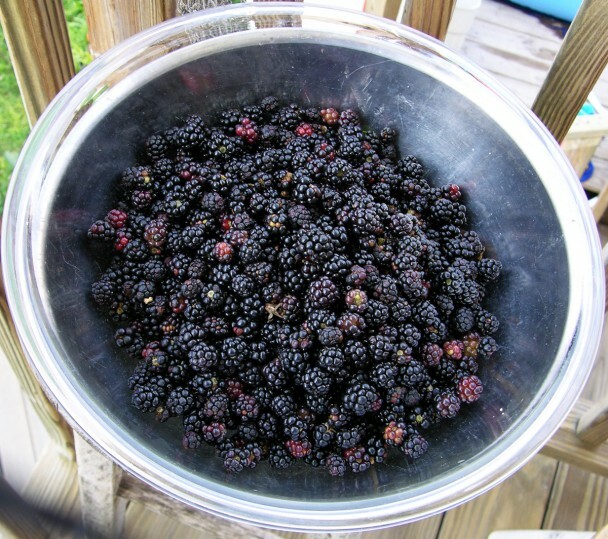 A half gallon of fresh blackberry juice mixed with Mount Gay Rum, provided the stimulus. A wonderful summer night with friends turned what should have been a vampire-hiding-from-the-sun sort of AM into a great morning. Like Newton and the apocryphal apple, Eureka. If you drink good healthy ingredients, you don’t hurt. From there, Doctor Jack’s studies led to the desert of Tucson and the local favorite, the Prickly Pear Margarita. Not completely convinced from testing with margaritas made with prickly pear syrup, sweetened with extra sugars, the DJUMMMC staff imported actual prickly pears and homogenized pure juice for testing. The results were astounding. 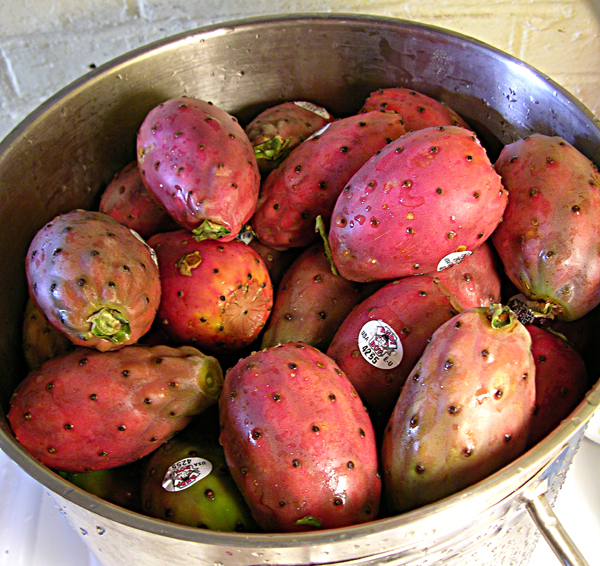 Here are two links to more information on this master food, the prickly pear. As these discoveries were occurring, the cocktail world was in the midst of a rebirthing. Dal DeGroff, The King of Cocktails, led the movement. Good drinks don’t come out of a dispenser. These new barristas, bar chefs and a bunch of other names designed to set them apart from the concept of “Joe the Bartender”, used fresh ingredients. They used liquor with names no one had heard before. They were revolutionizing the business, but they were also practicing healthier, better boozing. Here in this site, Doctor Jack and the DJUMMMC staff and affiliates are quantifying for the first time this better way to drink. More to come.